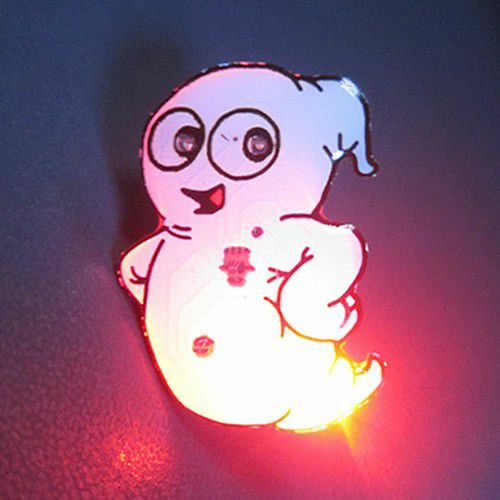 Light up your Halloween with our terrifying Happy Ghost Body Light Flashing Pin! 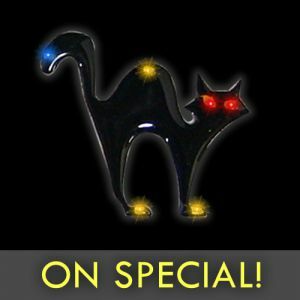 The Ghost Shape Flashing Pin has 4 creepy flashing lights that will lighten up any party! 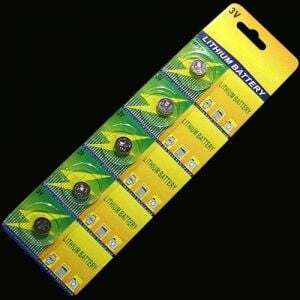 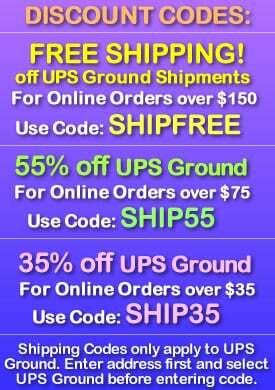 Happy Ghost Body Lights are great for Halloween, supernatural events and Haunted House parties. 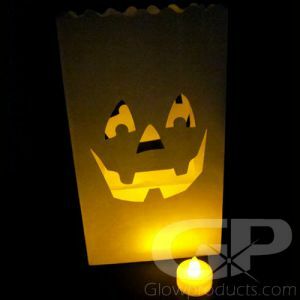 The Ghost glow pins are perfect for lighting up kids when they are out trick-or-treating! 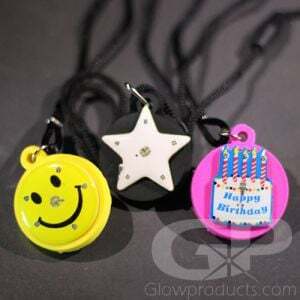 The lighted Happy Ghost Body Light Pin comes with a Butterfly Clutch backing to attach it to any article of clothing and the batteries are included.